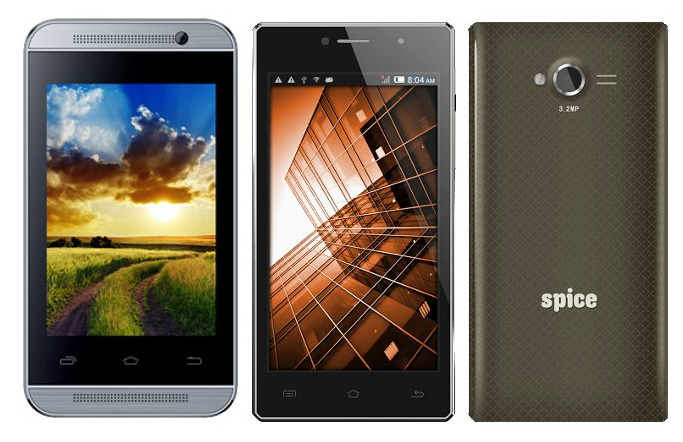 Spice Smart Flo Mi-359 & Stellar 451 3G are the two android Smartphone’s launched by Spice. Both the devices runs with Android 4.4 KitKat out of the box. Check below the detailed specs and features of Spice’s new Android Smartphone’s. The Spice Smart Flo Mi-359 sports a 3.5 inch display with 480 x 320 pixels screen resolutions and is powered with 1.3 GHz dual core processor. The device has 256 MB of RAM and runs with Android 4.4 KitKat. The inbuilt storage of the device is 512 MB which can be expandable up to 32 GB with microSD card. The other features of Spice Smart Flo Mi-359 includes 2 MP rear camera with LED Flash, 1.3 MP secondary camera, 12mm thickness and has 1400mAh battery on the back. The Spice Stellar 451 3G comes with 4.5-inch IPS display with screen resolutions of 854 x 480 pixels and runs with android 4.4 KitKat OS. 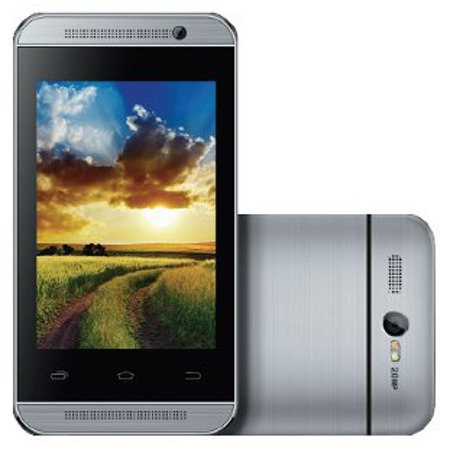 The device is powered with 1.3 GHz Quad Core processor and is coupled with 512 MB RAM. The device adds other features like 4GB internal storage (expandable upto 32 GB), 3.2MP rear camera, 2MP front camera and 1450 mAh battery on the back. 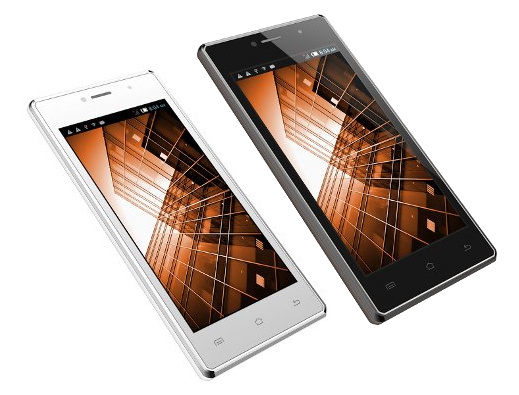 The connectivity options included in Spice Stellar 451 3G Smartphone are 3G HSPA+, WiFi 802.11 b/g/n, Bluetooth and GPS. 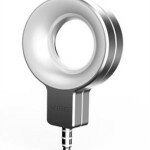 The Spice Smart Flo Mi-359 is priced at Rs. 2899 and comes in Silver and Grey colors options while the Spice Stellar 451 3G Android phone comes in White and Grey colors options with the price tag of Rs. 5,499.